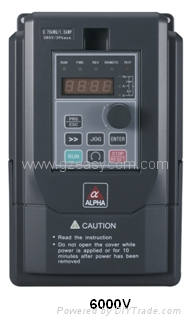 Alpha 6000 series AC Drives - China - Trading Company - HITECH. motor power factor and efficiency. process, cement, spinning weaving and dyeing, metallurgy, Iron and steel, and other machinery. 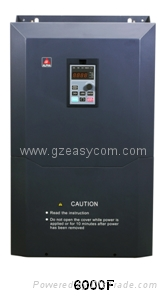 used in application of electrical power energy saving.